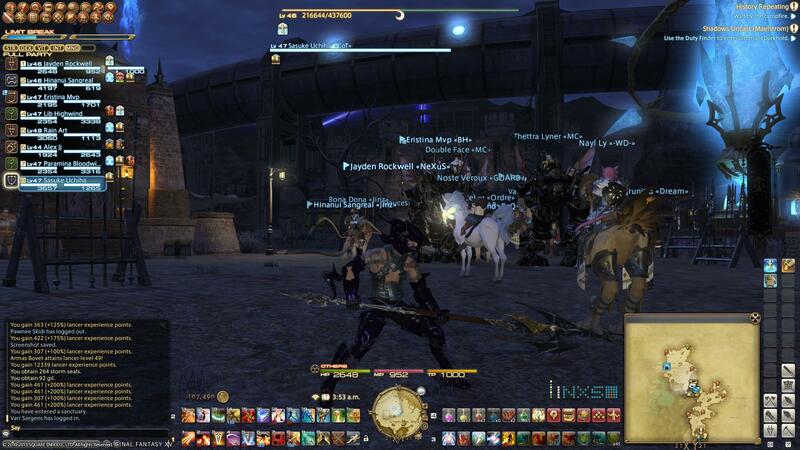 Here's a very nice UI setup for Final Fantasy XIV made by JRockwell. 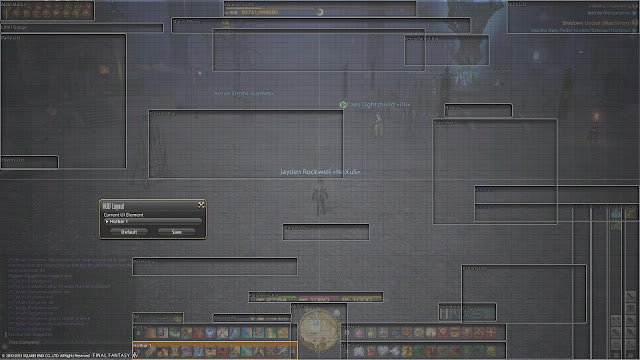 Have your own awesome UI setup for FFXIV? Post it in the comments section below. 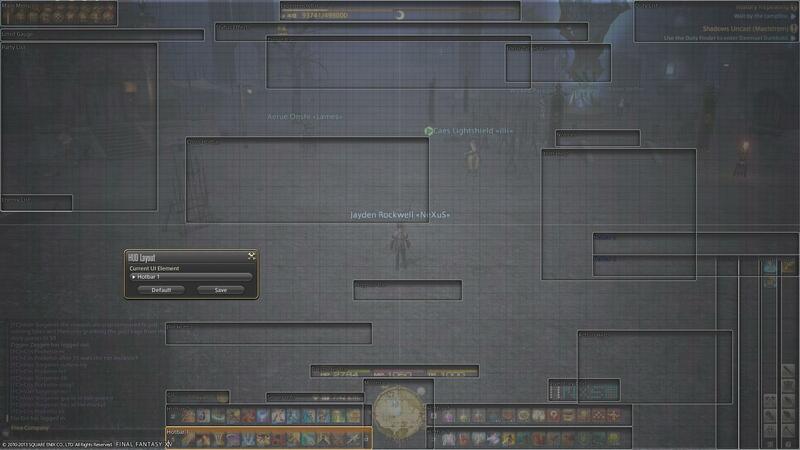 (You can use www.imgur.com to upload the screenshot) Thanks for visiting.